News in late last night was that Bailey Carrodus, late of Yarra Yering winery in the Yarra Valley passed away after a short illness. 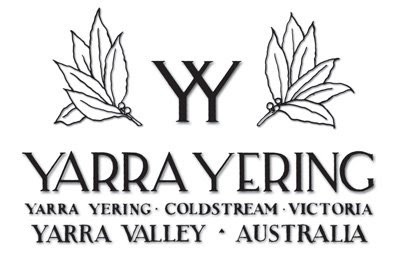 I tasted my first Yarra Yering wine this year, when I was served by the man himself at the cellar door only a month or so ago – he seemed in good health at the time, but perhaps that was just a public face. I was very taken by his wines and can only hope that the ownership of the estate falls into good hands – for those unique wines where truly something special….